Lymphatic fluid is involved in the removing of disease-causing toxins and waste products, absorbing and delivering nutrients, activating and distributing immune cells to fight disease, as well as draining inflammation-causing fluid and protein from the body. 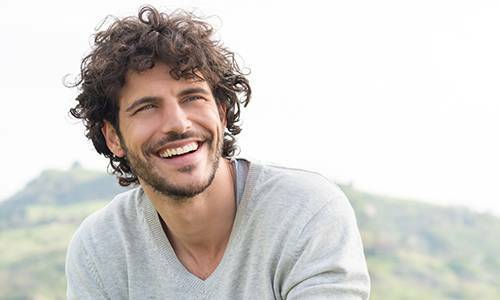 Maintaining lymphatic and immune health is a vital part of sustaining overall health. 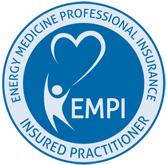 Let Us Help You Rediscover the True Meaning of Health! The Lymphatic Health Institute is now located at the Resonance Healing Center at 215 Church Road by appointment only. 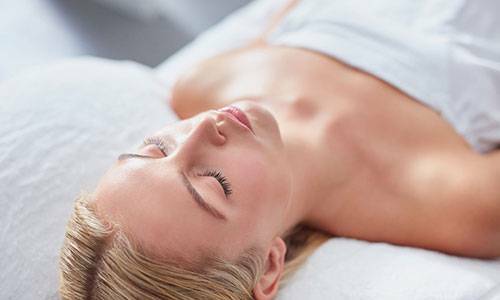 LHI offers complete lymphatic system decongestion and pathway clearance services including manual drainage, electro therapy and photon therapy. FastVitaminIV™ blend can be done in 60 seconds or less, so your body quickly gets the undiluted vitamins, minerals and amino acids it needs. 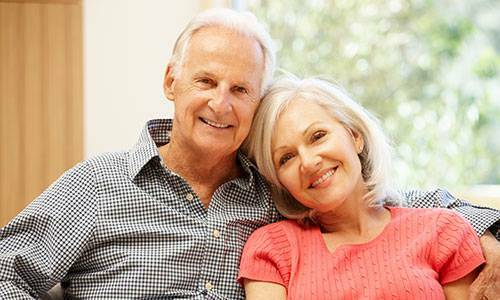 Intravenous NAD+ is used to help prevent aging, helps brain restoration, cellular detoxification, mitochondria repair and reduce symptoms of chronic conditions. Hot and cold water Hydrotherapy is the medicinal use of water for positive health benefits including manipulating blood flow and endocrine system. 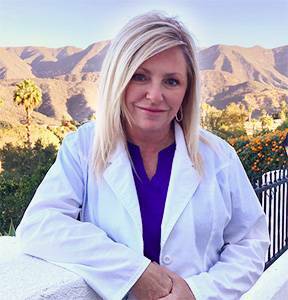 Sonia is an accomplished professional surgical nurse with over twenty-five years of experience with advance lymphatic practitioner and IV certifications. 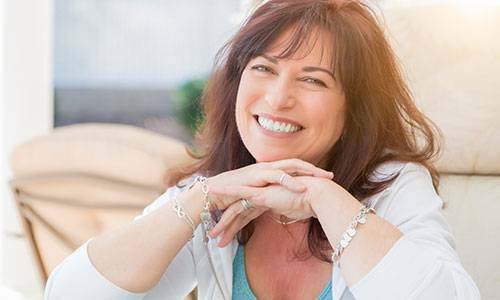 Her approach to balanced therapies, counseling and education can help you add to and maintain your overall health. 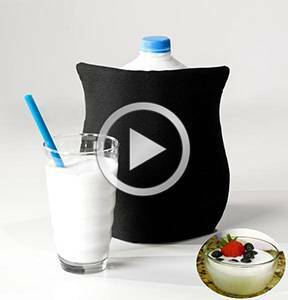 Only the EZ Yogurt Maker™ makes ProBiotics right in the jug/bottle/container. Just add starter to a fresh gallon or half-gallon of milk and the EZ YogurtMaker™ does the rest. The EZ Yogurt Maker™ heats it up and maintains the perfect temperature to culture the ProBiotics while you get a good night's sleep. In the morning put in the refrigerator to thicken and then flavor however you like by the entire bottle, glass, bowl or add to your favorite smoothies and shakes. We use and support Ophora Water, the Industry Leader in Oxygenated Water for Drinking, Soaking Spas and Whole House Systems. “The Best Tasting Purified Water In The World!” 28th Berkeley Springs Gold Medal Winner. 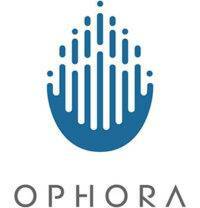 Contact Sonia for information on Ophora Water.